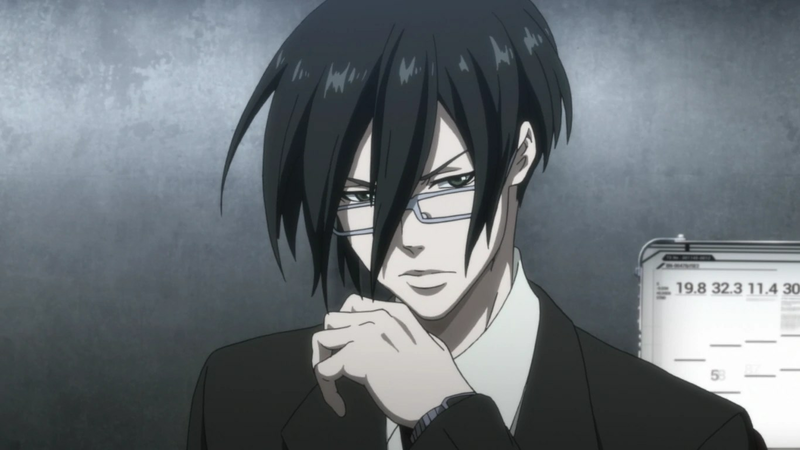 Nobuchika Ginoza is a fictional character from the manga and anime series Psycho-Pass. He was one of the inspector of the first division of the MWPSB until he was demoted and then he worked as an enforcer. 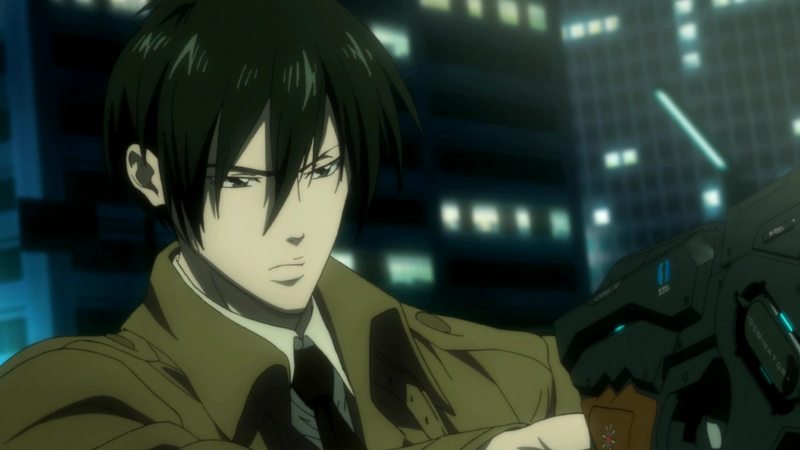 He always tried to not follow the path of his father, enforcer Tomomi Masaoka, and best friend, enforcer Shinya Kogami, who were both talented inspector. 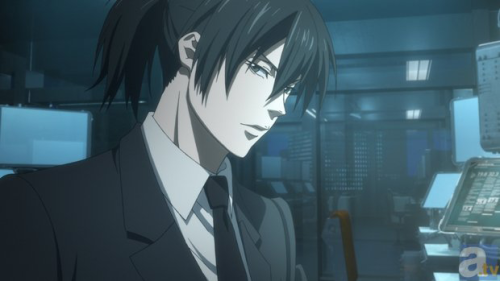 But despite all his attempt at controlling his psycho-pass, it raise after the death of his father during the confrontation with Makishima. that could lead them to the same outcome. When come second season, Ginoza character took a major turn, even if the whole season is a filler and have the most annoying character and the one I hate the most, this season is where Ginoza is the best. He is now an enforcer who fully trust Tsunemori who is now his superior. He know what she is capable of and he will do what he can to help her. He still worry a lot about her psycho-pass even if it can’t get clouded.